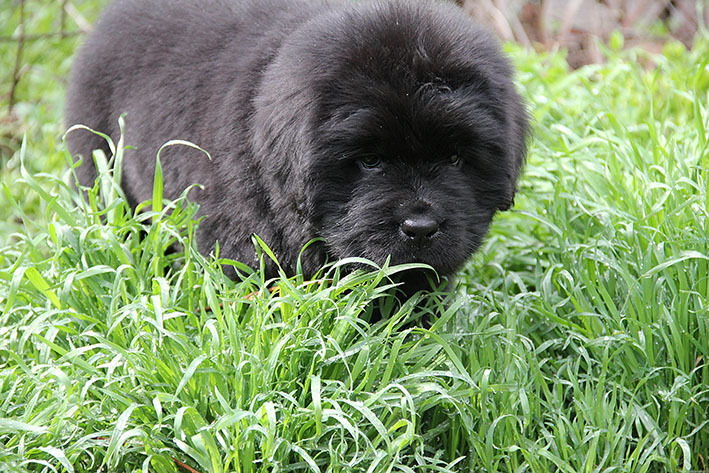 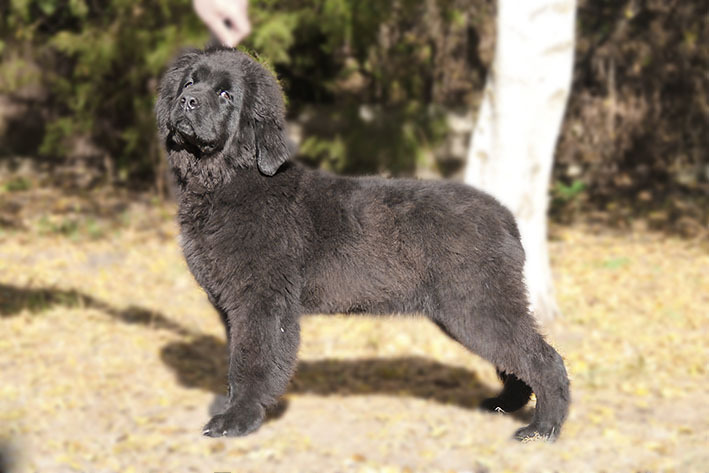 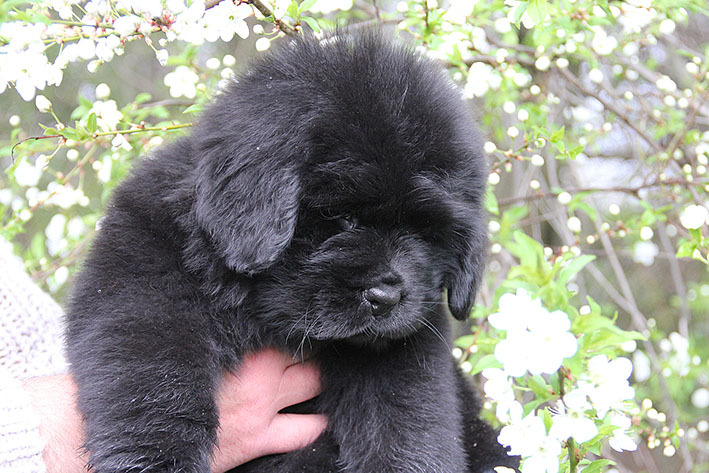 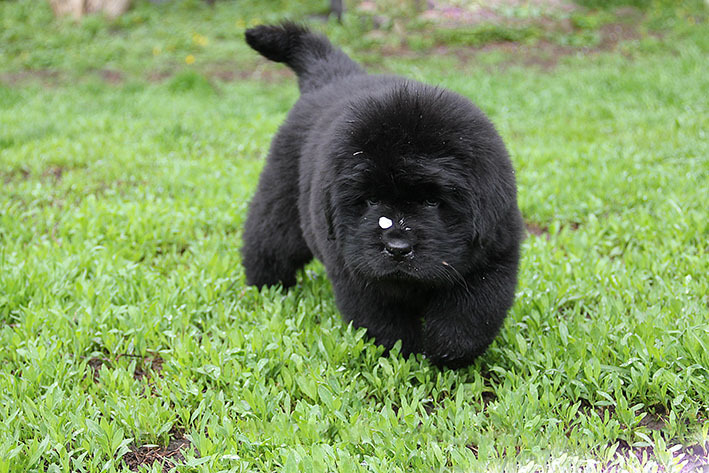 Rehssi s Berega Dona | Питомник С БЕРЕГА ДОНА / Newfoundland Kennel "S berega Dona"
Rehssi s Berega Dona – grows up! 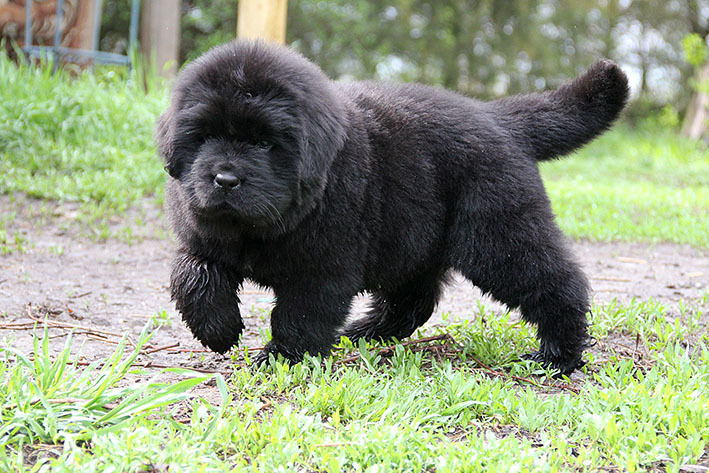 It is free for sale. Excellent temperament, beautiful body, charming expression!